"Dry, cool air, cold winds and even drier indoor heating can cause eye irritation, burning, itchiness and redness"
For contact lens wearers: If you wear contact lenses, dry eyes can be particularly debilitating as the contact lenses can cause even further dryness and irritation. Contact lens rewetting drops can help your eyes feel better and may also allow you to see more clearly. Not all eyedrops are appropriate for use with contact lenses, so ask your optometrist which eyedrop is compatible with your contacts and cleaning solution. If rewetting drops don’t help, consider opting for glasses when your dry eyes are bad, and speak to your optometrist about which brands of contact lenses are better for dry eyes. 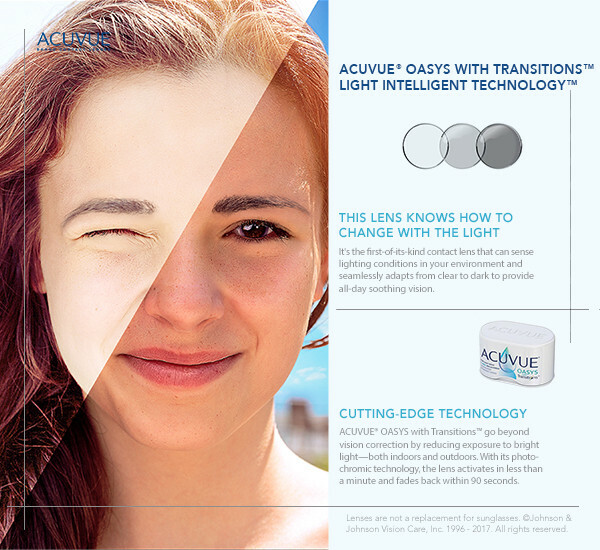 Many people find dry eye improvement when they switch to daily single use contact lenses." Dry eye syndrome is a chronic condition in which the eyes do not produce enough tear film, or do not produce the quality of tear film needed to properly keep the eyes moist. While winter weather can make this condition worse, it is often present all year round. If you find that the tips above do not alleviate your discomfort or symptoms, it may be time to see a optometrist to see if your condition requires more effective medical treatment. "